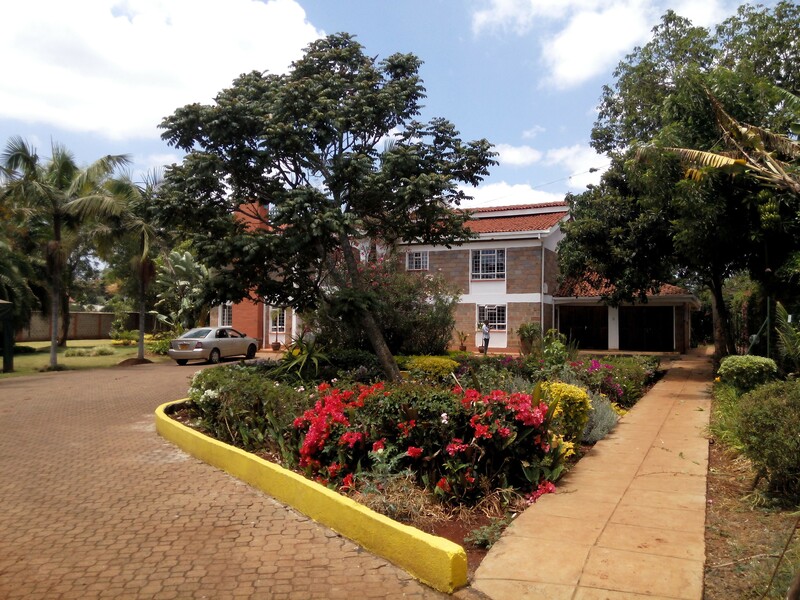 A fashionable double storey residence in the heart of this highly most sought after estate. 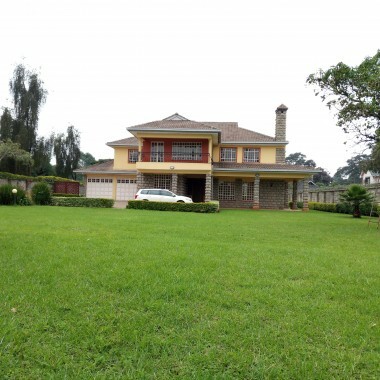 This beautiful home stands impressive in highly desirable Runda Estate, a private enclave of discriminating inhabitant. This magnificent double storey residence situated in the prestigious Runda Estate is truly a masterpiece of luxury and elegance. This gracious immense unique property which is split on three levels, offers generous proportions and abundant light throughout. This property is truly captivating, unparalleled by its beauty, quality and elegance. This isn’t simply a home – it’s a lifestyle. Copyright © 2019 Ace Realtors Ltd. All rights are reserved.